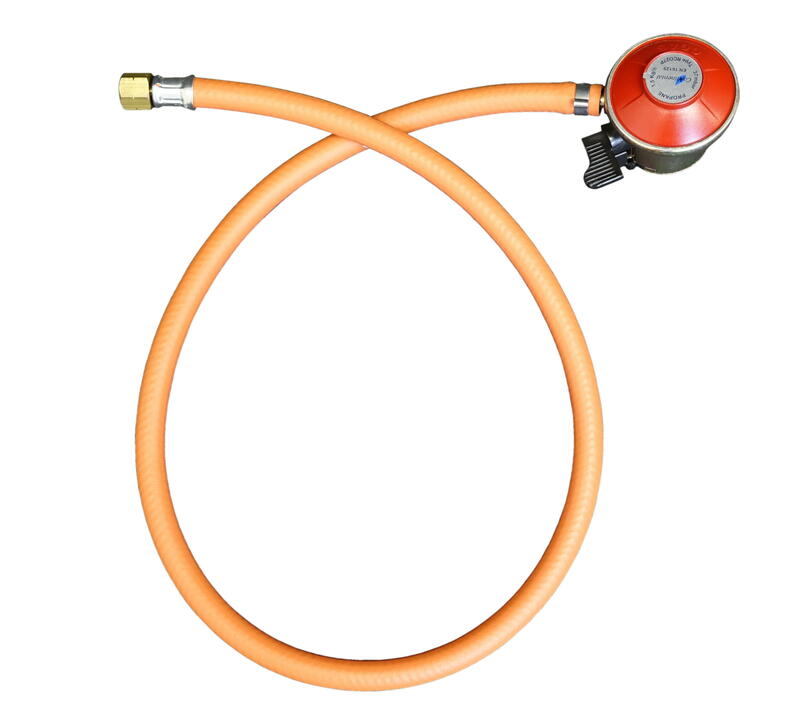 I Gas Direct can help if you are looking for a bbq hose regulator. If you are looking for a regulator for gas bbq, we can fit your needs. 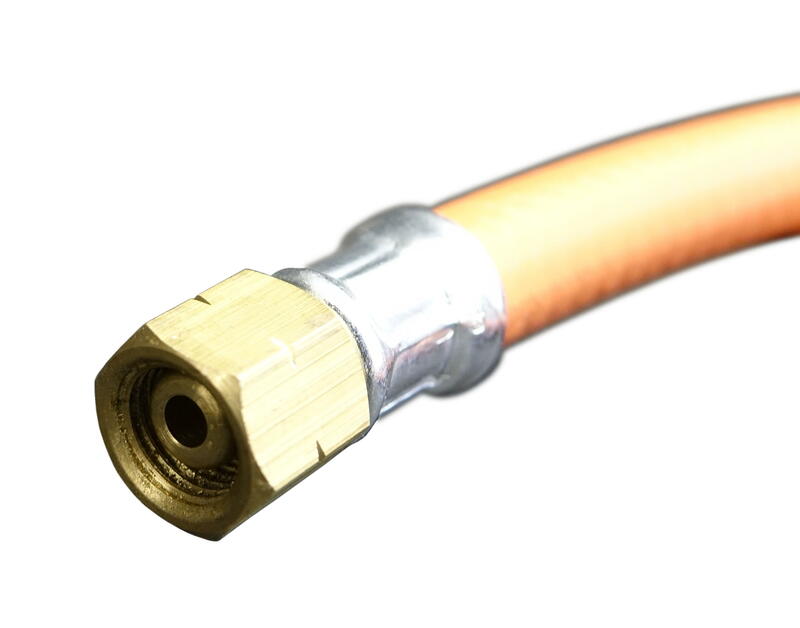 This Propane BBQ Hose Assembly - Left Handed Thread - 27mm Clip On is the perfect Cadac gas hose. When it comes to finding a gas hose for bbq, I Gas Direct is the place to go. Please contact us if you are searching for a gas hose for barbecue or a Cadac gas hose, a member of our team will be in touch.